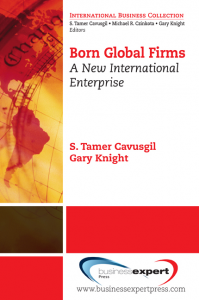 Tamer Cavusgil specializes in the internationalization of the firm, global strategy, emerging markets, and buyer-seller relationships in cross-border business. 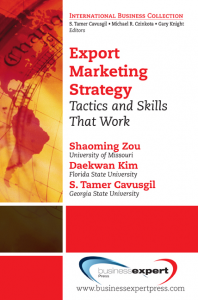 His professional career spans teaching, research and administrative responsibilities in international business at Michigan State University, Bradley University, University of Wisconsin, and the Middle East Technical University (Turkey). In addition, he served as Senior Fulbright Scholar to Australia and taught at Monash University. 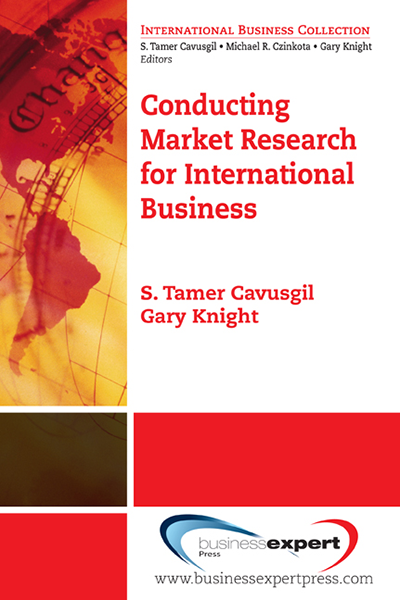 Recently, he was appointed a visiting Professor at Manchester Business School, and as Gianni and Joan Montezemolo Visiting Chair at the University of Cambridge, the United Kingdom.